We boxed up our holiday knick knacks and ornaments. We put away the tree. The family has long since torn through all of the leftovers. There is no avoiding it, no willful ignorance can save us from the freight train bearing down on us: spring cleaning has arrived. We don’t know about you, but the kitchen tends to pose the most significant obstacle for us in achieving our dream of clean. There’s a lot to get done, and our aim is to knock it all out in a day. What we need is a firm plan of action and possibly a strong latté. We’ve composed what we believe are good helpful household tips to take for the typical kitchen that will eliminate as much double work as possible for maximum efficiency. If you can get the kids or partner involved in the cleaning and add it to your list of family activities, all the better. Well now, let’s get started. 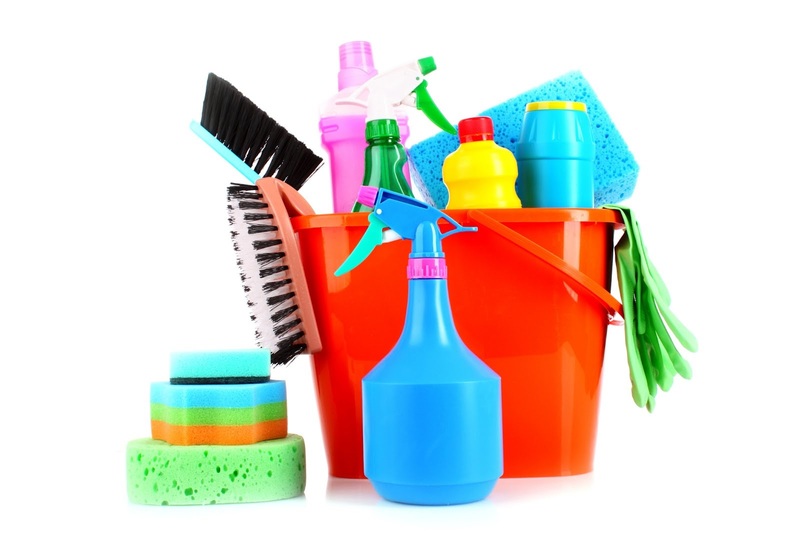 First, we gather all of the necessary cleaning supplies. Then we do any available dishes and empty the dishwasher. If there is mail or any non-kitchen items sitting around, we scoot these elsewhere. Every cloth rag, aprons, rugs, even the curtains should hit the laundry. Set up a conveniently placed box or trash bin for waste during the clean (empty the existing trash as well). We’re ready to start a top-down approach now by dusting the ceilings/corners for cobwebs. You’ll also want to hit the tops of any picture frames/clocks/wall ornaments. If your cabinets don’t meet the ceiling, use a broom or step ladder with your duster to get all of the dust up there as well. Don’t bother wiping counters or the floor at each stage, since we’re going to be getting those surfaces a lot dustier soon. Your mileage may vary depending on the layout of your kitchen. If you have upper cabinets or pantry space that lies above countertop surfaces, we recommend cleaning these next. This way any roaming dust we unsettle will get cleaned up later when we get to the floors. Your general process should follow: Removing all of the items inside, and sorting these into Keep, Donate, or Rubbish categories (this last should be sure to contain any expired or stale food). Thoroughly wipe out the cabinets, and make any needed replacements to old shelf liners. Replace all of the cabinet / pantry contents, taking the time here to improve any organization method you use if possible. Then wipe down the doors and knobs. Special Note: In the event that your fridge top is close to any countertops, you should get it dusted off now before you proceed to those surfaces. When it comes to the countertops, we will begin to see just how much of a difference we’ve been making with all the dust collection. Our first step should be to empty out all utensil containers, then clean out the dust from them as well as thoroughly clean the utensils. Are there appliances that have been sitting here since the Stone Age unused? Let’s find a better home for them out of the way now. Clean out the microwave, toaster crumb tray, and coffee maker/kettle thoroughly. If you’re a knife sharpening sort, get that done. 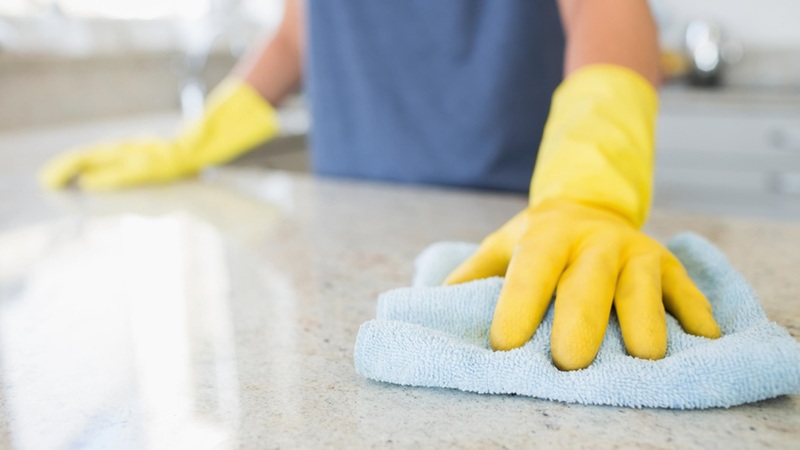 Now wipe down the backsplash and countertops– first dry for loose dust, then wet. It should look quite good now. After the countertops, we can get into the oven and stove top. You will want to deal with your range hood first, since any grime or collected dust will fall. 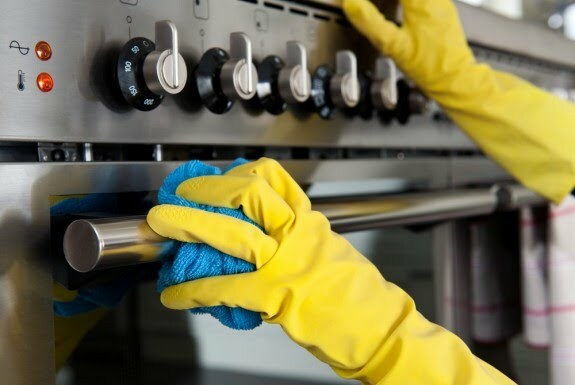 Next you will want to remove all of the knobs and grates before wiping down and washing the surfaces. Clean your oven door inside and out, then put it on a self-cleaning cycle. You’re ready to handle the fridge! Or, if you’re a pioneering delegator with family ready to deploy, you could have them managing this step. So long as this gets done before floors, you’re all set. 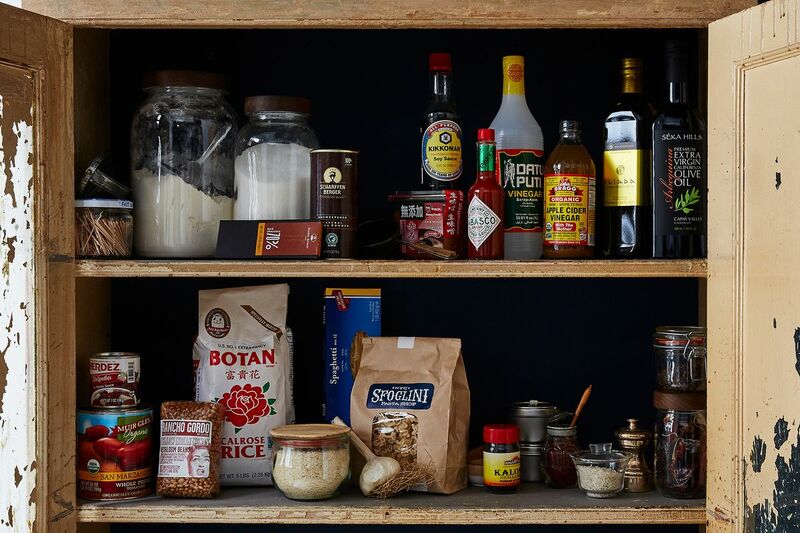 Similar to cabinets and pantry, we begin by removing every single thing– trashing the expired or downright inedible stuff. I also like to take this time to inventory any condiments we’re low on. Wipe down all of the shelves and drawers (do this outside of the fridge if they can be removed), and wash down all internal walls. Now you can replace all of the shelving and food. Moving to the exterior of the fridge, take all of the magnets or attachments off and clean the doors and walls. If the fridge coils on the back are easily accessible, get back there with a vacuum extension. Get into your garbage disposal and drains to remove any collected gunk; this can save you a good chunk of change down the line on a plumber. 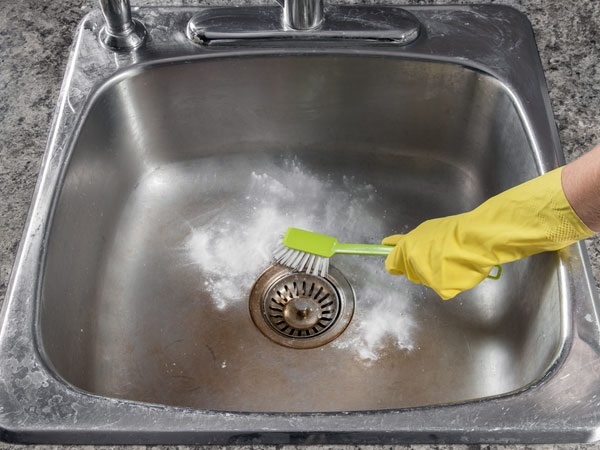 Scrub all surfaces in the sink as well as faucet. Wash out your dish drying rack, and then we move on to the dishwasher. Empty out its food trap, remove the trays and wipe down all the surfaces. Now you can run it empty on a high heat cycle. At this point, you should be left with any dinette/banquette/stools to wipe down, as well as thoroughly cleaning your floor. You’re home free! Take stock and ensure you haven’t missed anything. Then get ready for a relaxing shower as our final healthy lifestyle tip! 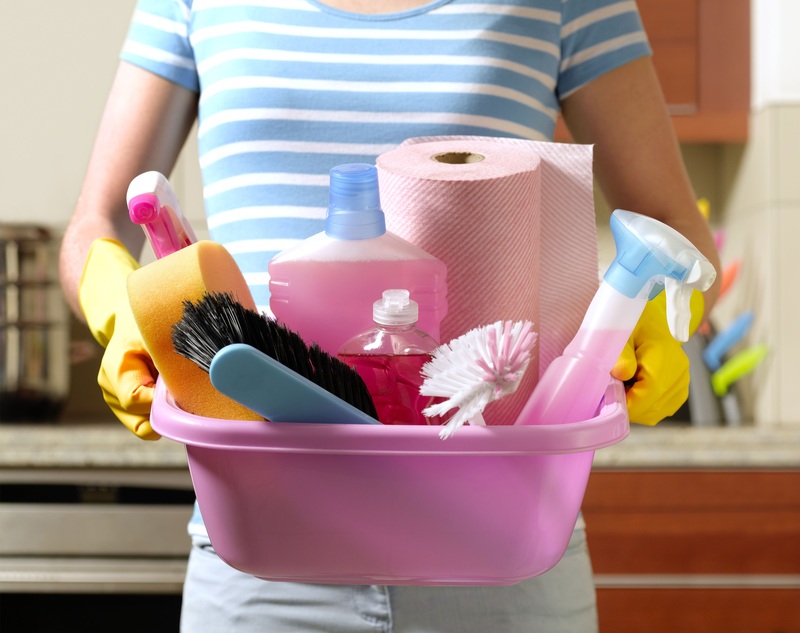 After a short break, you might want to get started on cleaning your bathrooms.